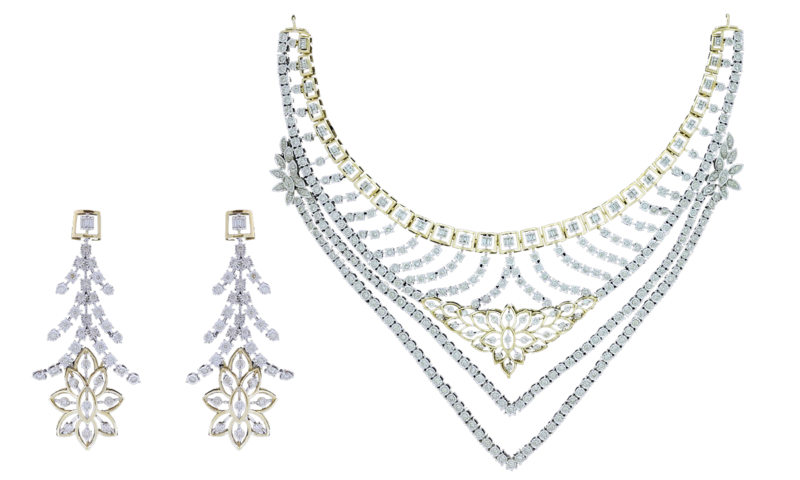 Jewellery is made to be revelled and it is something which can only be experienced like a dream. It cannot be explained. 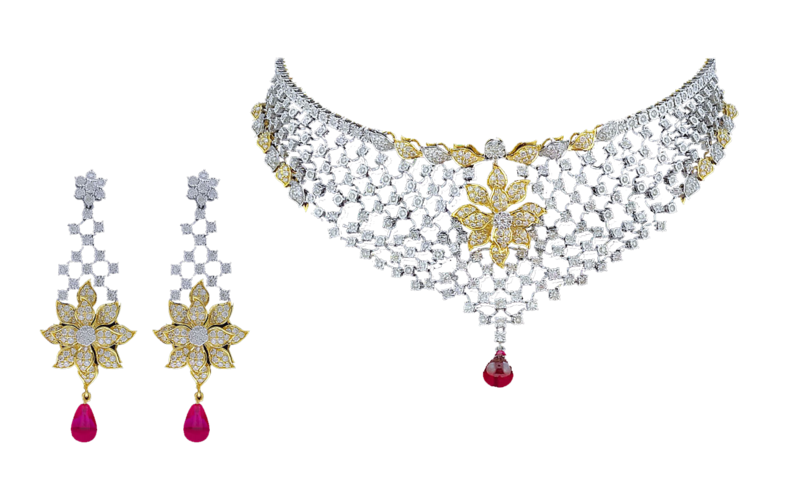 It is a piece of art that is made by combining the best of the precious metals along with the finely cut gems. 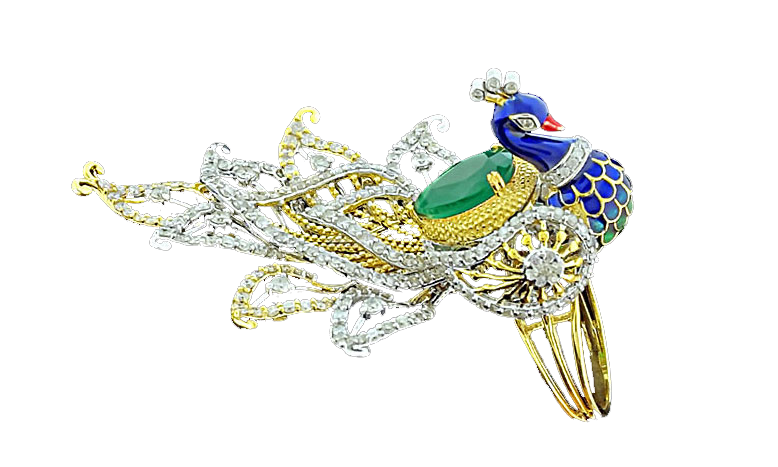 It is an exotic mixture of elegance, simplicity crafted by the workmanship of goldsmith. We satisfy the artistic thirst and need for elegance of the customer by creating the perfect piece of diamond jewellery for the people. We specialise in diamond jewellery collections which include rings, earrings, pendants, bangles, necklaces and bracelets among other pieces of art. As we cross two decades of excellence in the world of jewellery, we are specialising in the Business to Business and Business to Customer models by starting our own ecommerce website. We are looking to expand our business in the year 2017 by bringing in more bold and beautiful designs. Our usage of colourful diamonds with bold patterns and designs are unique set of jewellery that will keep you in awe for a long time. Today, Akshar Jewel has an in-house research and development team in Hong Kong. We design and develop our unique range of creations. We have state of the art production facilities in Mainland China and India, where our unique designs gets the life form. All our designs are exclusive and they cannot be found anywhere else. We take sincere efforts to make sure that you get the flawless piece of jewellery as our quality assurance process takes the diamond jewellery through many rounds of testing. 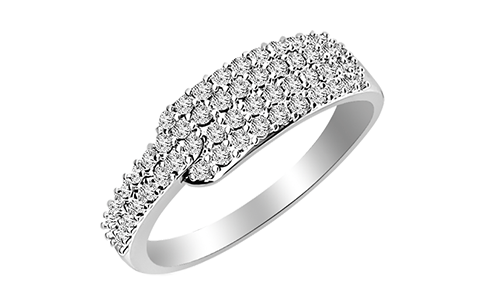 When it comes to jewellery, we make sure that you get the best and look the best.